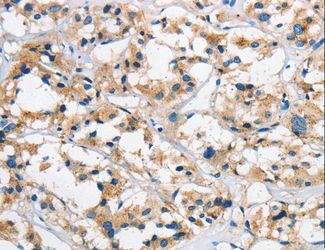 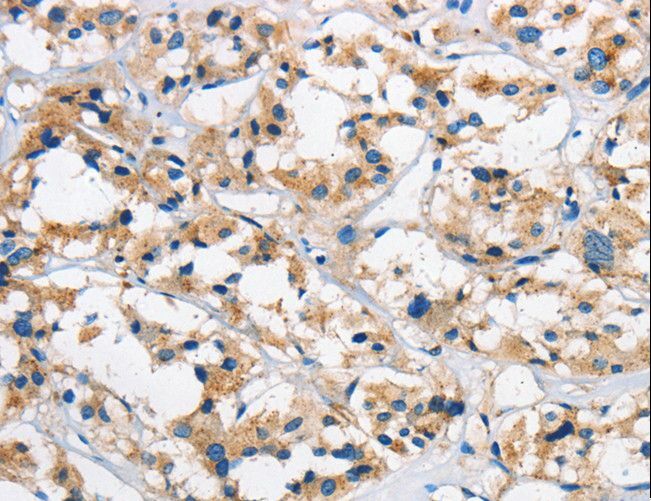 Cathepsin L antibody LS-C400630 is an unconjugated rabbit polyclonal antibody to human Cathepsin L (CTSL). 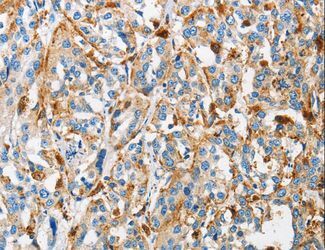 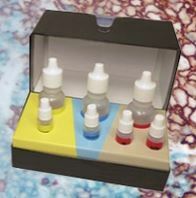 Validated for ELISA and IHC. 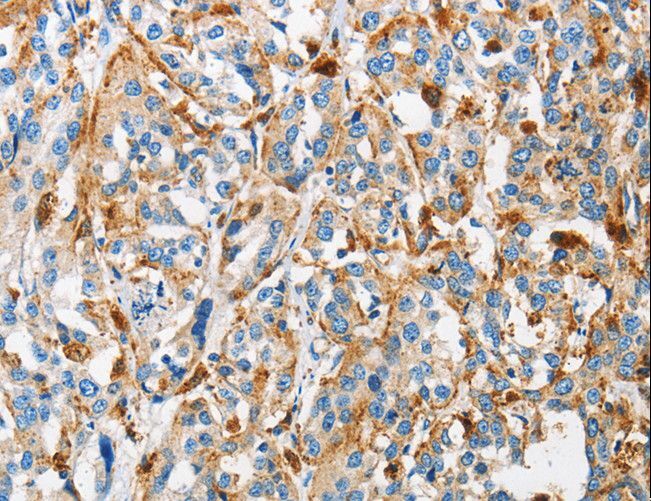 Immunohistochemistry of paraffin-embedded Human thyroid cancer using CTSL Polyclonal Antibody at dilution of 1:50.